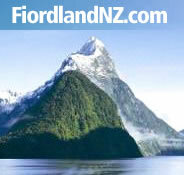 The following reviews or comments have been posted on Milford Sound: Points of Interest . These comments have been posted by people who have already been to this attraction/destination/tourism operator. Sorry, but no comments have been posted about Milford Sound: Points of Interest yet.